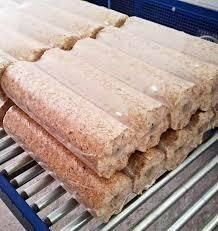 NESTRO type has a cylindrical shape and it is made from pine, oak and birch saw dust.They are made by moulding in a hydraulic or a shock – a mechanical press. 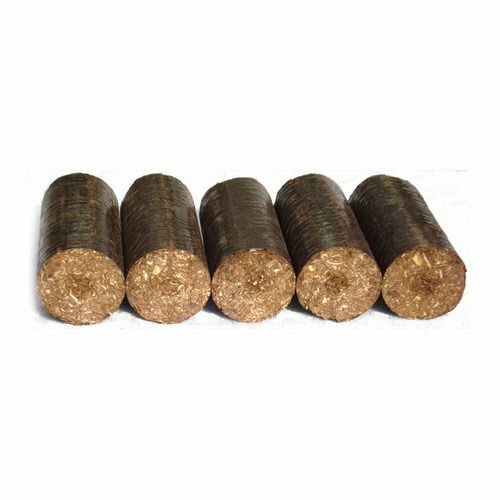 Briquettes are composed with compacted forestall biomass It is 100% ecological, no glues, no adhesives or other chemicals. 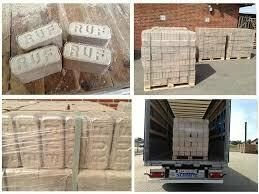 Pini kay Fireplace Briquette burns slowly, which gives off more heat, thus saves money. 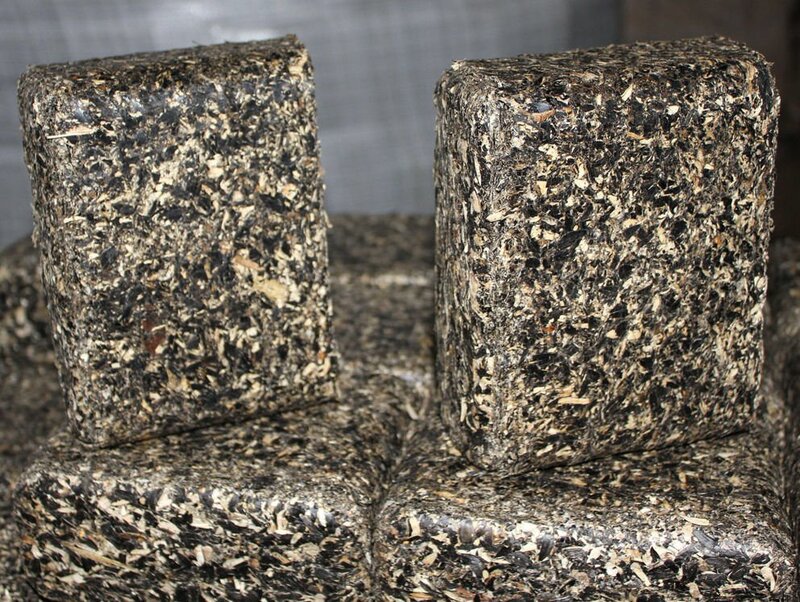 The unique technology of producing this briquette enables aesthetic combustion, without absorbing moisture from the air, and prevents contamination of heating devices..
consist in rectangular form agglomerations with easy stacking and handling. 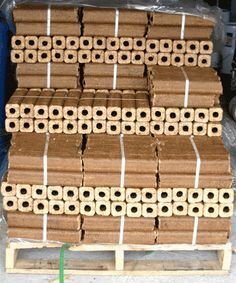 Because of the hole in these briquettes, it reduces amount of smoke. • Certificate of quality: available.